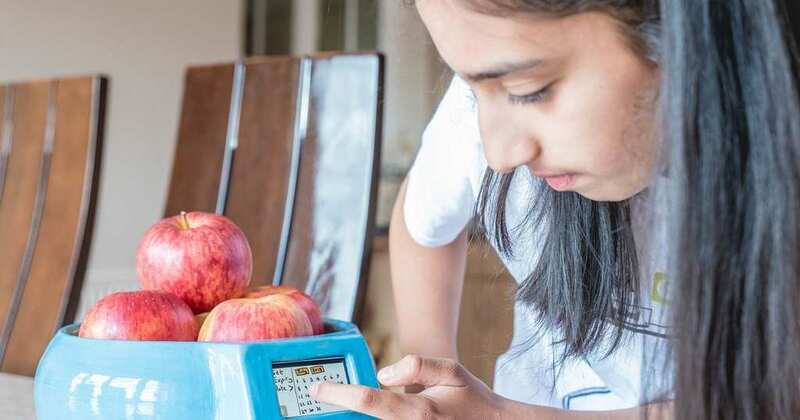 An 11-year-old has invented a gadget that can help prevent food waste. She has created a fruit bowl that alerts the user when food is about to expire. Now, a huge independent food retailer has secured the rights to it. Rumaan Malik is an extremely creative individual and as a young student, she shines at Grasby All Saints Primary School in Lincolnshire, United Kingdom. 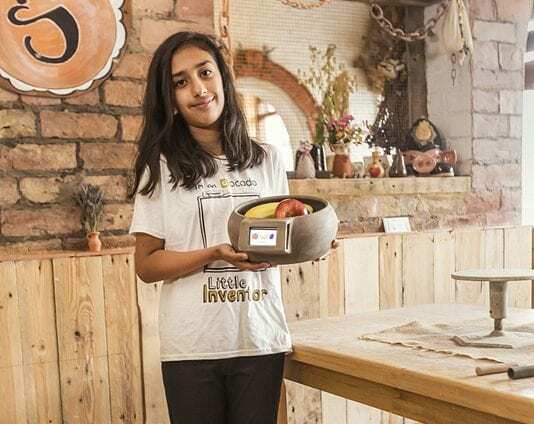 After inventing a fruit bowl that she called the “Alarm Cup,” Rumaan thinks she’s onto something big. She ended up winning the Ocado’s Food Waste Challenge award with a cool invention. As a result, the online company has teamed up with Little Inventors to turn the bowl into a household item. “I started thinking about what we throw away at home and what would help us stop this happening,” Rumaan said. “Apples are my favorite fruit, but they were always going all soft when my mum left them out in the fruit bowl and forgot about them. What separates the “Alarm Cup” from other devices that were presented at the Food Waste challenge is how easy it is to use. All you do is put your food of choice into the bowl, and apply the settings using the little touchscreen display at the front.